Archangel Michael by Valerie Anne Kelly – Archangel Michael Painting – Archangel Michael Fine Art Prints and Posters for Sale. 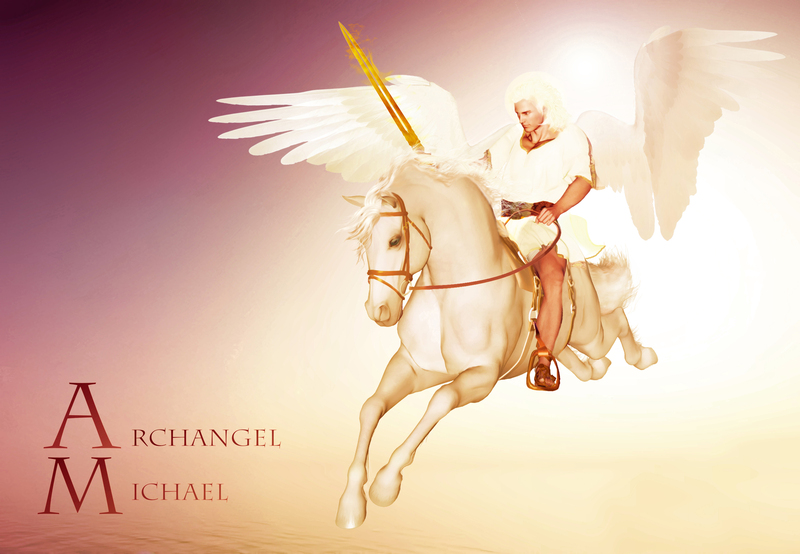 I am the Archangel Michael ….. My name means “Who Is As God” ….. I am the Angel of Judgement I am the Patron Angel of Law Enforcement and the Military I bring to mankind, from God, the Gift of Patience. I counsel you to remember that God is patient with you. Be patient with others, especially with your loved ones. Be kind to one another! God is patient with you. especially with your loved ones.